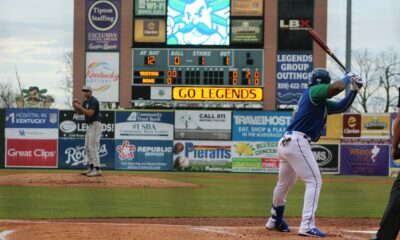 WHITAKER BANK BALLPARK (Lexington, KY) – The Lexington Legends took the series win over the West Virginia Power in a 2-1 victory in front of 4,848 fans on Education Day. The Legends improve to 3-3 on the season while the Power drop to 3-4. The Legends were first to score in the bottom of the fifth inning. Juan Carlos Negret singled to the shortstop then scored on an RBI triple down the right field line by Matt Morales. 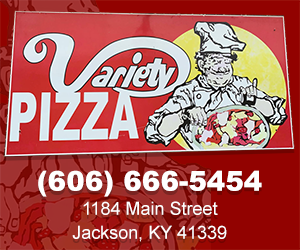 Lexington led 1-0 after the fifth. The Power answered in the top of the sixth inning. Onil Pena reached on a fielding error by the Legends’ second baseman, Matt Morales, then advanced to third on two wild pitches. Joseph Rosa popped up a sacrifice fly to left field and the game was tied, 1-1. In the bottom of the eighth inning, Jeison Guzman led off with a single to left field, then moved to second on sacrifice bunt by Rubendy Jaquez. Eric Cole doubled home Guzman and the Legends were able to hold on to the 2-1 victory. 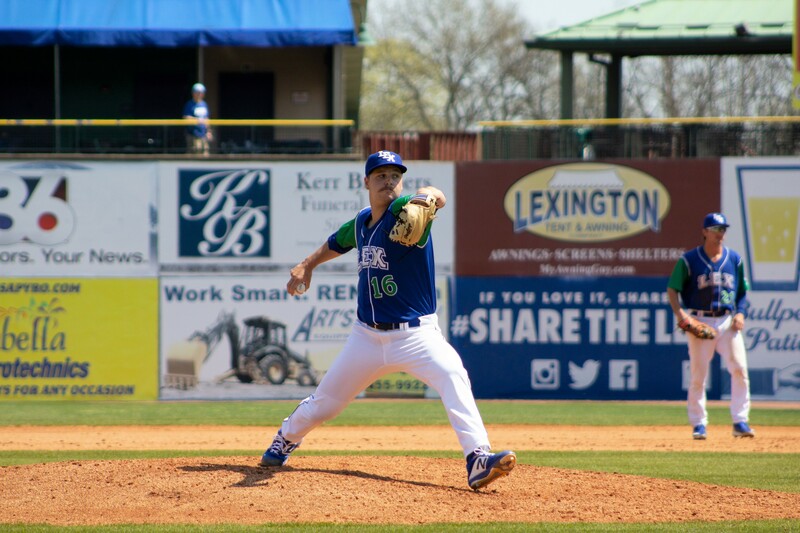 Jon Heasley was awarded the win for Lexington tossing 4.0 innings in relief allowing one run (unearned) on one hit while striking out five. Jamal Wade was given the loss pitching 1.2 innings allowing one run on two hits while walking one and striking out two. The Legends next welcome the Columbia Fireflies to kick off a four-game series, beginning tomorrow, April 11 at 7:05pm in Lexington.